It has been over 30 years since offshore drilling took place for oil and gas on the Atlantic coast of the United States. In 2010, President Obama announced his intention to open the mid-Atlantic and South-Atlantic planning areas to oil and gas exploration. These plans were cancelled in 2010 due to the Deepwater Horizon oil spill in the Gulf of Mexico. A ban was announced in 2010 on drilling in federal waters off the Atlantic coast through 2017, by then Secretary of the Interior Ken Salazar. 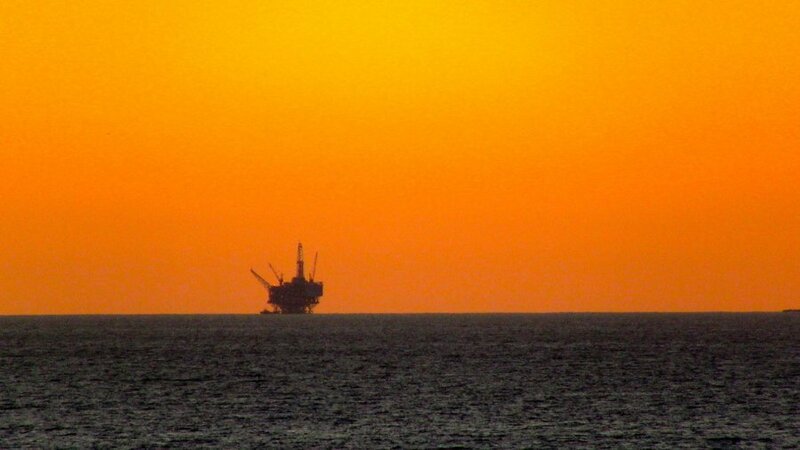 However, recently President Obama released a proposal to sell offshore oil and gas leases in federally owned waters. The proposal would allow drilling along the East Coast from northern Virginia to the Georgia-Florida border. U.S. states along the Atlantic coast own as territorial waters the three nautical miles from the shore at mean low tide, and they have the authority to make decisions about whether to allow drilling. The waters between three and 200 nautical miles from the shore is controlled by the federal government. The proposal by the Bureau of Ocean Energy Management, part of the U.S. Department of the Interior, includes 14 potential lease sales in eight different areas, most of them in the Gulf of Mexico, three off the coast of Alaska and those on the East coast. This proposal is a draft that could be changed after upcoming months of public hearings. The potential lease sale would require a 50-mile coastal buffer to minimize multiple use conflicts, such as those from Department of Defense and NASA activities, renewable energy activities, commercial and recreational fishing, critical habitat needs for wildlife and other environmental concerns. Environmentalists are concerned about another Deepwater Horizon spill happening saying that neither technology nor regulations have improved in the five years since the spill which devastated wildlife and the local economies. They are also concerned that any new drilling would include using high-pressure underwater seismic airgun blasts that they feel cause undue and unreasonable harm to marine life. Business and petroleum groups see this as an opportunity to determine whether there are significant oil and gas reserves in those areas. They say that successful exploration will lead to a boost in energy supplies making Americans less dependent on foreign sources and stabilizing prices. Proponents believe that the drilling will also bring in new jobs and help the economy.